Description: Beadalon Toggle Clasps are so attractive you'll want to wear them up front so people can see them. Includes 2 sets of clasps but does not include jump rings. Gold-plated. 10.4 mm (3/8 inch) 2 pc. 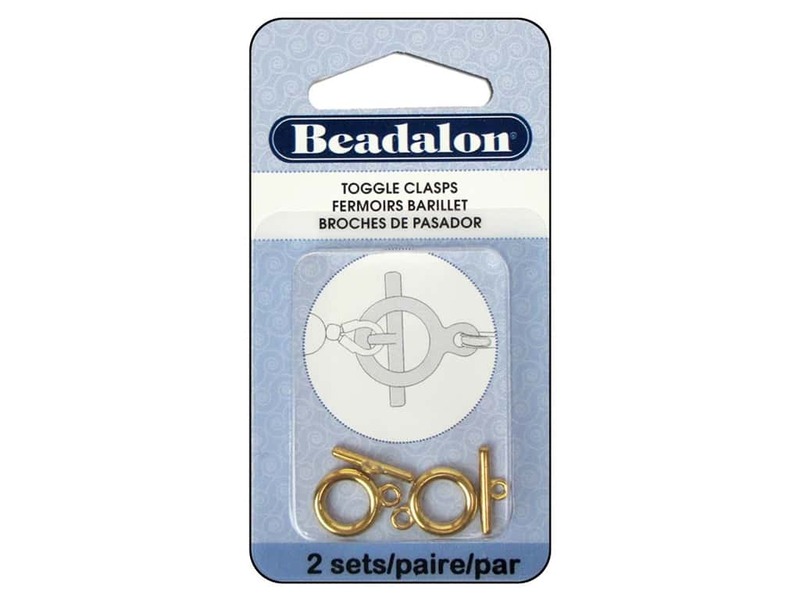 See more Beadalon Clasp Toggle.